In 1733, an Englishman, Chester Moore Hall, created the Achromatic refracting lens. His design limited the color aberrations by using two pieces of glass that were both ground and polished. These lenses usually were employed to see red and blue light. However, the design does not block out all of the rainbow of color around the images. Achromatic lenses are made from a convex and a concave lens. The concave lens is usually made out of Flint glass, and the convex from Crown glass. They form a weak lens together and can bring two wavelengths of light into a single focus. Apochromatic refracting lenses are made to view red, green, and blue light wavelengths. The first ones were designed by the German physicist, Abbe. Some type of fluorite or extra-low dispersion glass is also used and the ending result is a crisp clear image free of the rainbow of color around it. These types of refracting lenses are more expensive than achromatic lenses. Apochromatic lenses require lenses that can handle three color crossings. They are usually made from expensive fluoro-crown glass, abnormal flint glass, or transparent liquids that are used in the space between the glass. These newer designs allowed for the objects to be free of color around the edges, and they produced way fewer aberrations than achromatic lenses. Prices on these types of refracting lenses can run high depending on the size aperture you need. Two to three-inch apertures for Achromatic refractors can run between $250 to $1000. Three to five-inch apertures for Apochromatic refractors can run between $2000 to $10,000. Decide which kind you will be using before you buy one. You may just want to look at the night sky or you may want to gaze into the next galaxy. Rumors of a Dutchman creating a device that would bring objects closer so you could see them more clearly reached Galileo in 1609. He started using the device after he refined it to a 10-power telescope and made some amazing discoveries with it. In 1610, he looked around Jupiter to find three satellites all in a straight line. When he looked back, they were in all directions. He surmised they were orbiting Jupiter and that, if this were true, then the Earth wasn't the center of the universe. This theory went against what the church taught. The church believed Galileo to be quite wrong. They said everything he could see in his new telescopic device went against everything the Bible said. Galileo argued that even the interpreters of the Bible could have made a mistake in the interpretation. He was accused of heresy, but proclaimed innocent and told not to teach any of the Copernican belief system. Unbeknownst to the church, Galileo continued to study Jupiter and the movements of its moons. He also started working on a paper about the ocean's tides. He was brought before the court for trying to teach the Copernican system after being told not to. He was placed under house arrest and until his death in 1642, he investigated even more areas of science. He made even more fascinating discoveries with his telescope. He found there companion stars next to Saturn which was actually the edges of the rings that encircle the planet. He found spots on the sun's surface and watched Venus go through its many phases from a planet down to a sliver of light. He published his findings in a book called “The Starry Messenger” in 1610. People were quite excited about some of the theories found in the book. Imagine finding for the first time that the Earth was round, and not flat. What would you think? It seems all the technology for telescopes started back in 2560 BC. Artisans in ancient Egypt polished rocks, glass, and semi-precious stones to make eyes for the sarcophagi. What follows is some major points in the history of how telescopes came to be today. In 470 BC, Mozi, a Chinese philosopher, focused the sun's rays by using concave mirrors. In 4 BC, Seneca the Younger used water to magnify letters and words. In 23, Pliny the Elder discovered doctors using a crystal ball with the sun's rays beaming through it to cauterize wounds. In the ninth century, telescopes were possibly made from Visby lenses, a Middle Eastern glass. In 1520, Leonard Digges, an English mathematician, invented two telescopes – Reflecting and Refracting. 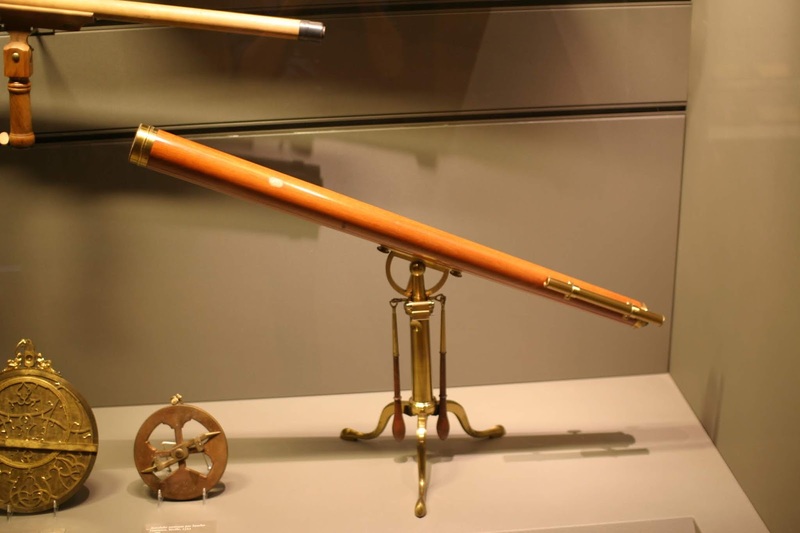 In 1608, A Dutch lensmaker, Hans Lippershey, applied for a patent on a design for a telescope. In 1609, Galileo improved on Lippershey's design and renamed it “perspicillum” - An Italian word for a telescope. 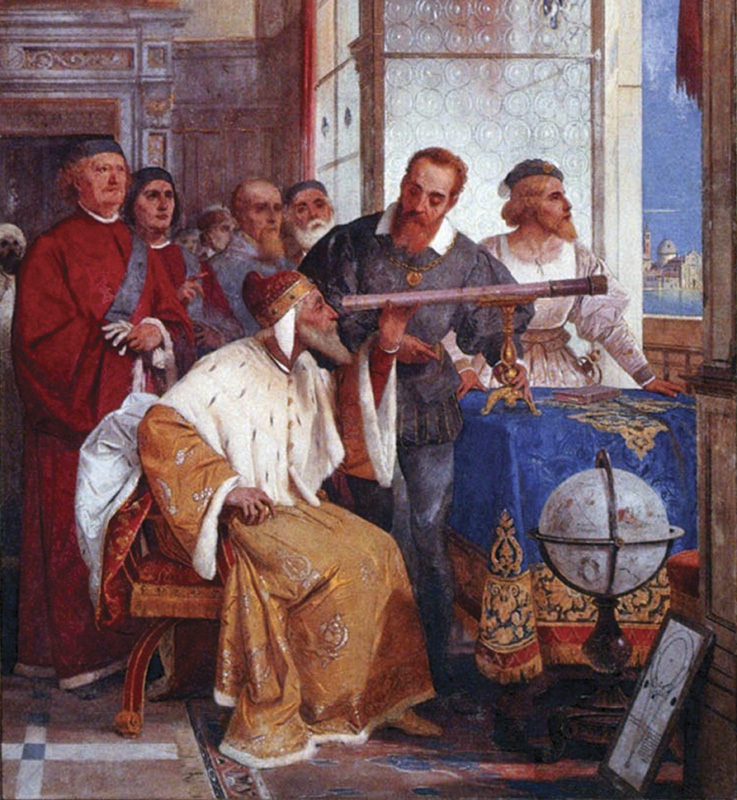 In 1616, Niccolo Zucchi invented a reflecting telescope. In 1663, James Gregory, a Scottish mathematician, produces a telescope with a parabolic primary mirror and an elliptical secondary mirror. In 1668, Isaac Newton designed a telescope using a parabolic primary mirror and a flat diagonal secondary mirror. In 1733, Chester Moore Hall created the achromatic lens. In 1880, Ernst Abbe invented the first orthoscopic eyepiece. In 1910, The Ritchey-Chretien telescope that is used in many of the large astronomical telescopes is invented by George Ritchey and Henri Chretien. In 1930, The Schmidt camera is created by Bernhard Schmidt. In 1937, Grote Reber developed a telescope for wavelengths ranging from radio to Xrays. In 1944, The Maksutov telescope is designed by Dmitri Maksutov. In 1962, The UK launched an orbiting solar telescope. 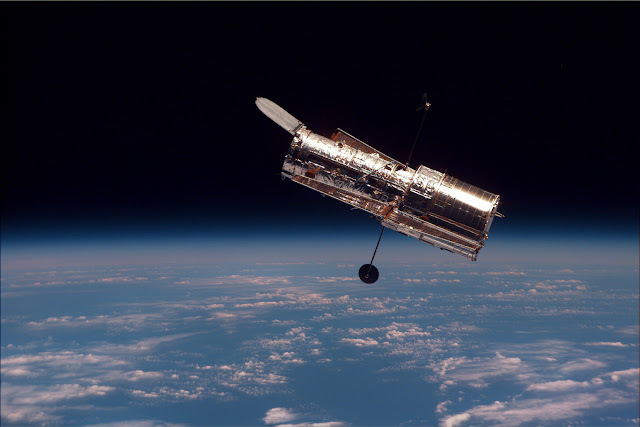 In 1990, the Hubble Telescope was launched into space. In 2013, the James Webb Space Telescope will be launched and take the place of the Hubble. And this all started with the polishing of a few stones. Deep sky objects are usually located outside our solar system. The listing includes star clusters, nebulae, galaxies, and multiple stars. There is also a list of 110 objects on Messier's list that you can try to locate. The key to viewing all these heavenly bodies is to go outside on a really dark night and you must have a large telescope (one which an aperture that is greater than six inches). Light pollution filters may also help improve your view. What looks like one star in the sky actually becomes two or three when looking through your telescope. There is a four-part star in Orion's Nebula. There are also stars that brighten and dim as you watch them over time. These are called Variable Stars. Star clusters are thousands of stars grouped together. They create a spectacular view when looking through a small telescope. An example of this is the Pleiades. This is a group of seven bright stars in the Taurus constellation that can be seen with the naked eye. But once you view them through the telescope, you will find there are thousands of stars in the cluster. Large gas and dust clouds in space are called Nebulae. An emission nebula will produce light where a dark nebula will absorb the light. They can be a challenge to find. Galaxies have massive numbers of stars that are held together by gravity and are usually found in clusters. They come in many shapes and sizes – spiral, barred, elliptical, and sometimes irregular shaped. They appear as faint, fuzzy patches of dust. Comets are fascinating to watch as they travel across the sky. They develop tails and can change brightness as they get closer to the sun. Not all comets will look the same either. They may brighten or darken depending on where in the sky you locate them. View of the corrector and primary mirror of a commercial Schmidt-Cassegrain. So it is critically important that you get just the right telescope for where you are and what your star gazing preferences are. To start with, let’s discuss the three major kinds of telescopes and then lay down some “Telescope 101” concepts to increase your chances that you will buy the right thing. The three primary types of telescopes that the amateur astronomer might buy are the Refractor, the Reflector and the Schmidt Cassegrain telescope. The first two are named for the kind of lens that is used. 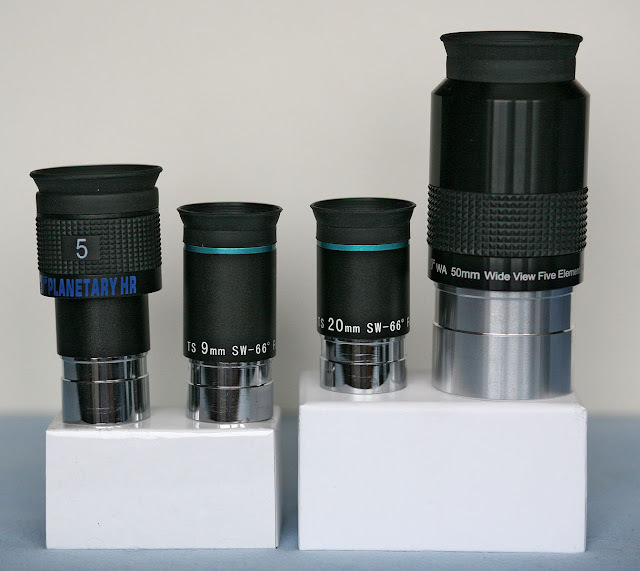 It is pretty easy to see that the lens is the heart of the telescope so the kind that you will use will determine the success of your use of that telescope. The refractor lens is the simplest because it uses a convex lens to focus the light on the eyepiece. So the lens bends outwards for this purpose. The refractor telescope’s strength is in viewing planets. The reflector’s strength is in seeing more distant objects and the lens is concave or bends in. It uses mirrors to focus the image that you eventually see. The final type, the Schmidt Cassegrain telescope is the most complex and accomplishes the goals of both but it uses an involved system of mirrors to capture the image you want to see. * Above all, establish a relationship with a reputable telescope shop that employs people who know their stuff. If you buy your telescope at a Wal-Mart or department store, the odds you will get the right thing are remote. * Pick the brains of the experts. If you are not already active in an astronomy society or club, the sales people at the telescope store will be able to guide you to the active societies in your area. Once you have connections with people who have bought telescopes, you can get advice about what works and what to avoid that is more valid than anything you will get from a web article or a salesperson at Wal-Mart. * Try before you buy. This is another advantage of going on some field trips with the astronomy club. 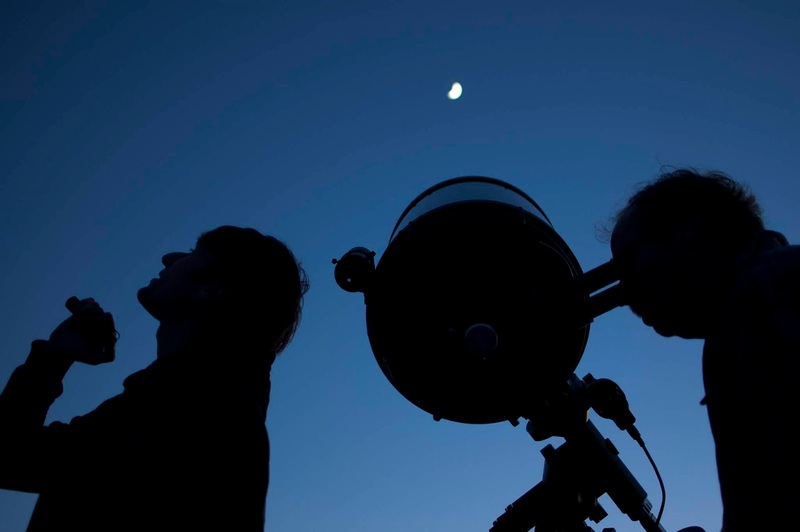 You can set aside some quality hours with people who know telescopes and have their rigs set up to examine their equipment, learn the key technical aspects, and try them out before you sink money in your own set up. 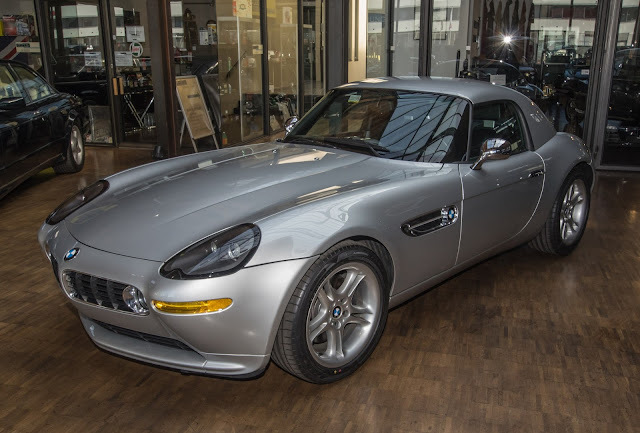 There are other considerations to factor into your final purchase decision. How mobile must your telescope be? The tripod or other accessory decisions will change significantly with a telescope that will live on your deck versus one that you plan to take to many remote locations. Along those lines, how difficult is the set up and break down? How complex is the telescope and will you have trouble with maintenance? Network to get the answers to these and other questions. If you do your homework like this, you will find just the right telescope for this next big step in the evolution of your passion for astronomy.